5 Acres! Location, Location, Location!! 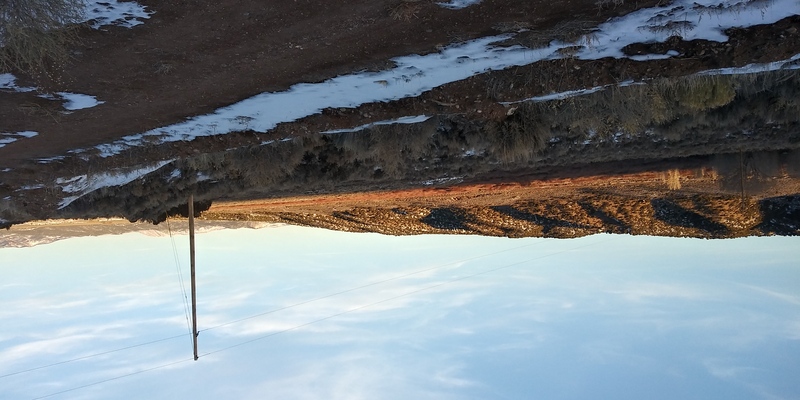 1.6 miles to Fort Garland, Power on the Property-Gorgeous Views! Super rare find!!! 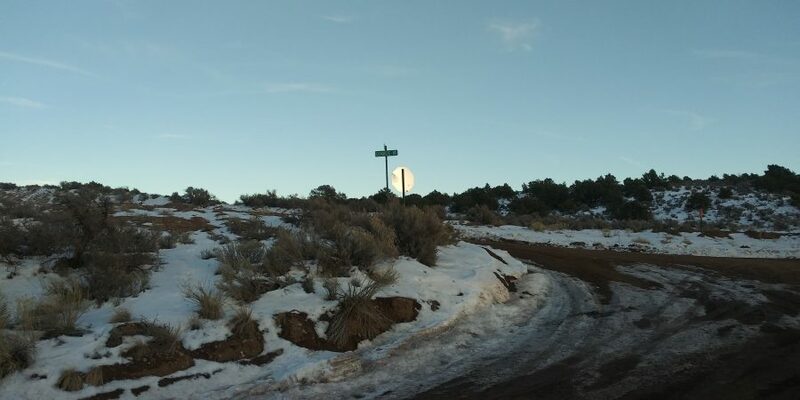 This 5-acre property has POWER ON THE PROPERTY! 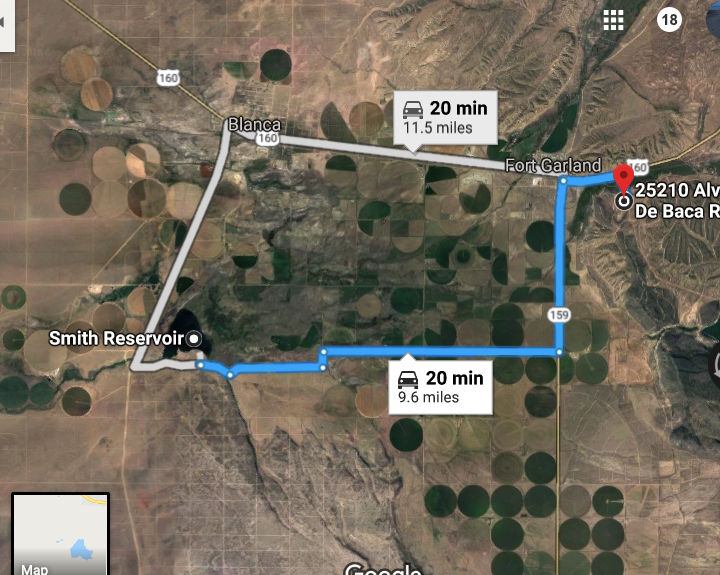 AND it’s a short drive to Fort Garland (1.6 miles!) and still has amazing views!!! 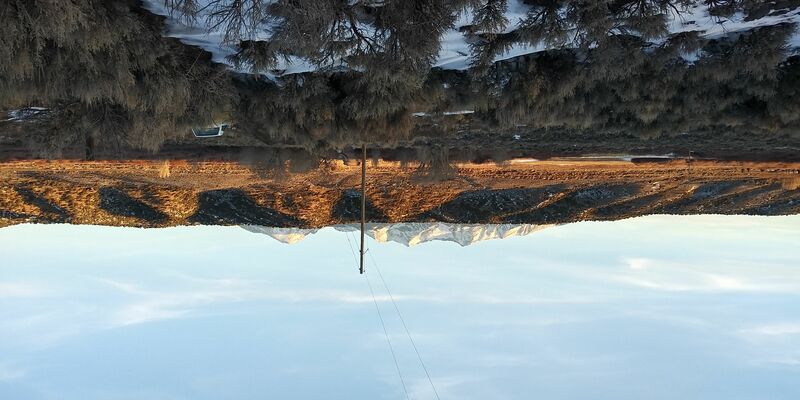 It is also part of the Sangre de Cristo Mountain Range parcels. That means that, as a landowner here, you get access to the over 5,000 acres of greenbelt there to use for hunting, if that’s your thing. This location is amazing! 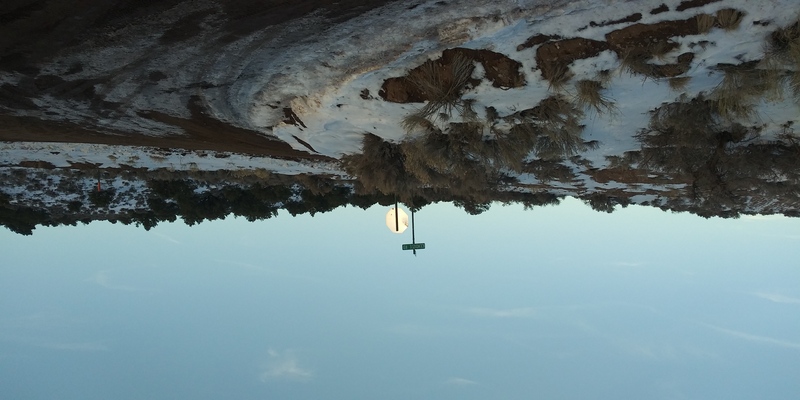 .2 miles from the Sangre de Cristo Creek, 3 miles to the Mountain Home Reservoir. Tons of options! Have you ever dreamed of owning your own land but felt it was out of reach? 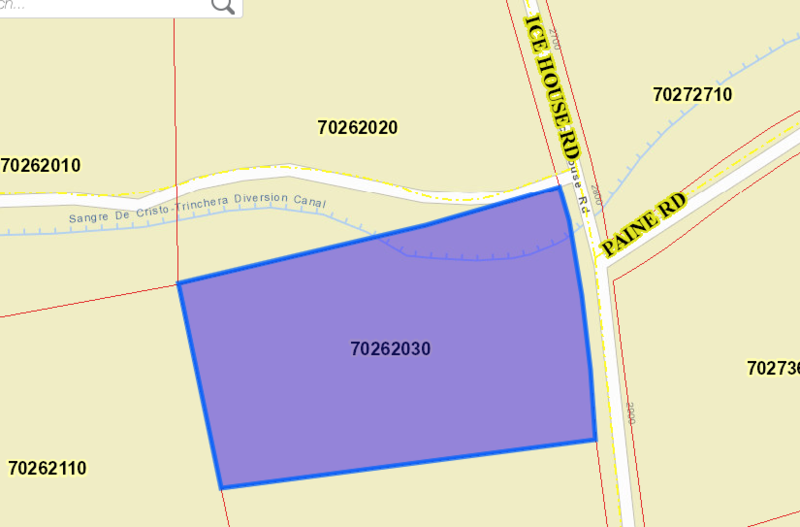 For a low price, you can own five acres of open space near Fort Garland. 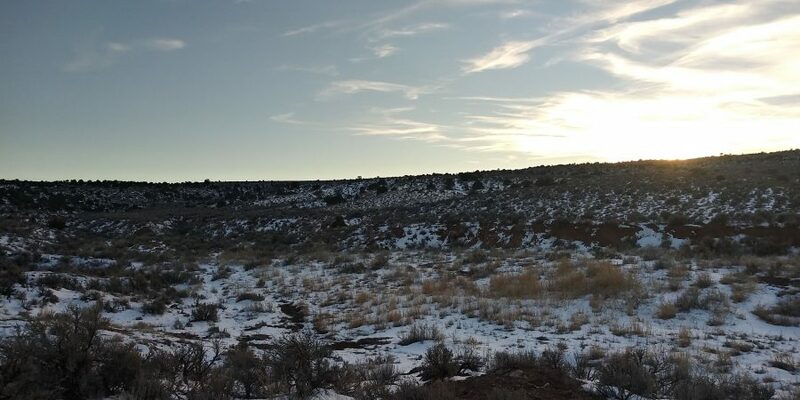 This piece of land would be a great investment property or the perfect place to build your new home! Or just to relax and visit and use recreationally. You can keep it as long as you like as-is. There is no requirement to build! 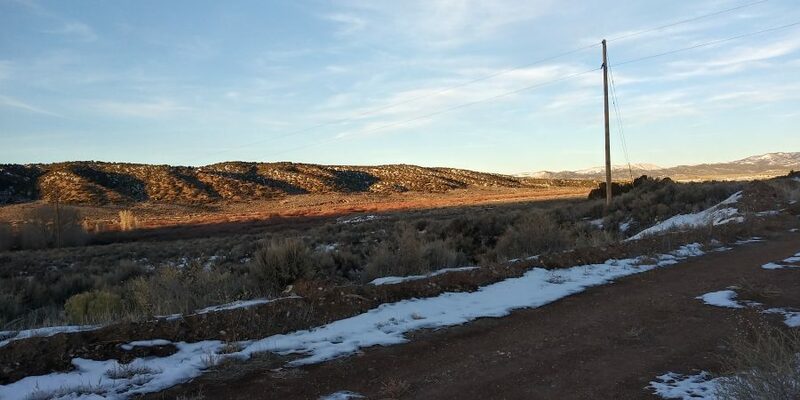 This property offers all the perks of off-grid living but less than 2 miles from the town of Fort Garland. 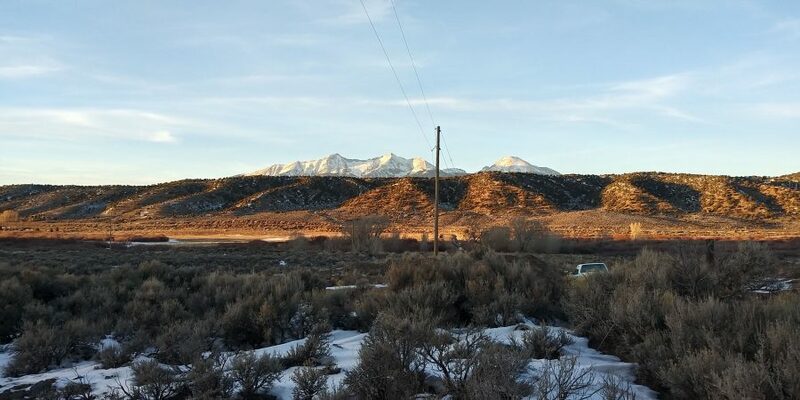 What’s better is the unbeatable view of Blanca Peak in the background—you’re within easy driving distance of the Rocky Mountains and Great Sand Dunes National Park and Preserve. 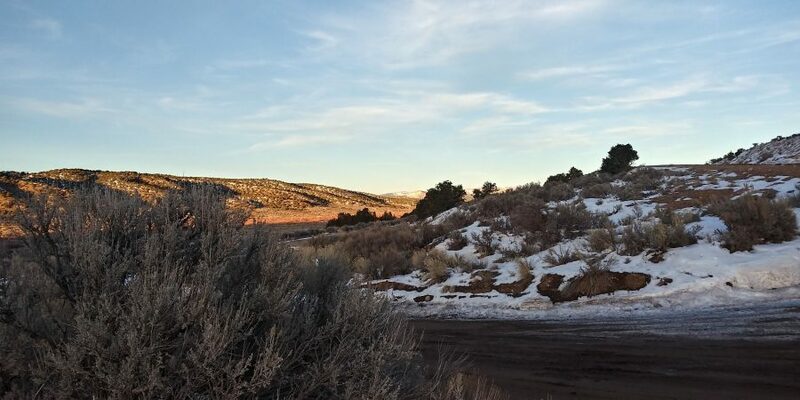 For an unbeatable price, you can become the proud owner of five acres of stunning land nestled in the foothills of the Sangre de Cristo Mountains. 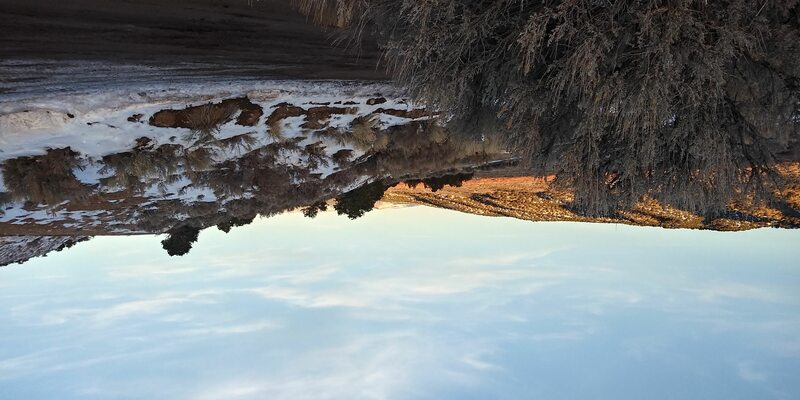 With the mountainous skyline in your backyard, you can rest, relax, build, or simply invest in the future. Fish all day at the Mountain Home Reservoir, which is a mere 3 miles to the South. Or the Smith Reservoir, less than 10 miles East. 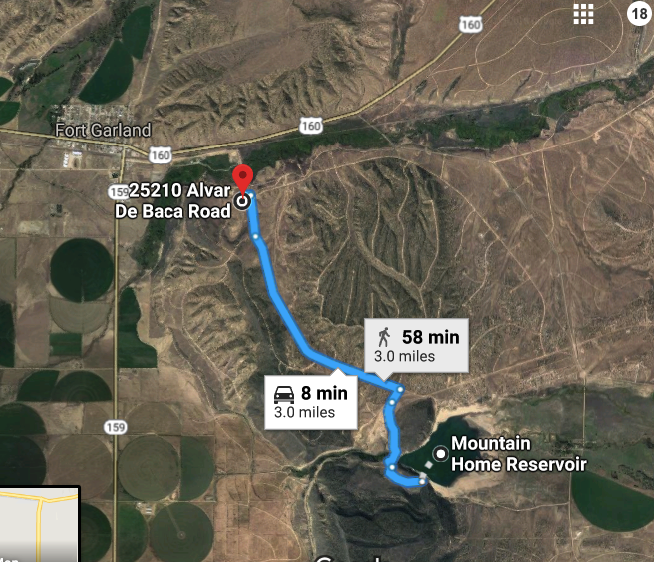 Fort Garland (1.6 miles!) and Blanca are close by and all of your necessities are within easy reach. 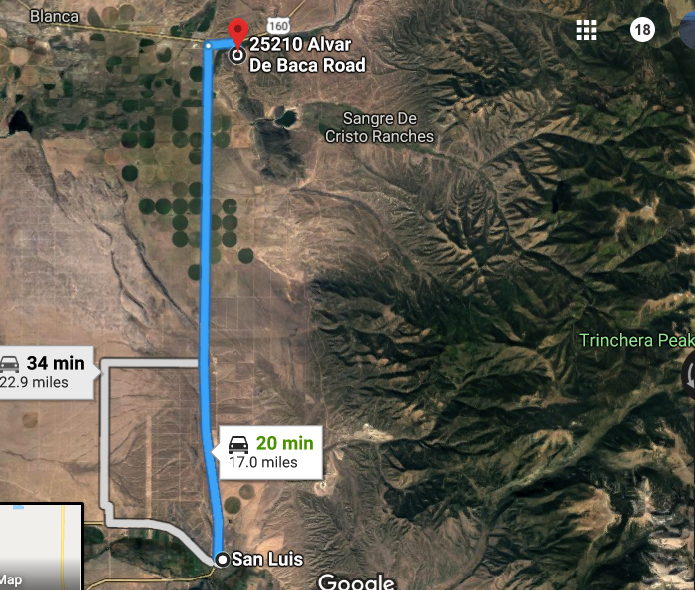 Alamosa is 26 miles west and has a Wal-Mart and restaurants, while the amenities of the bigger cities are within a 1–3 hour drive. 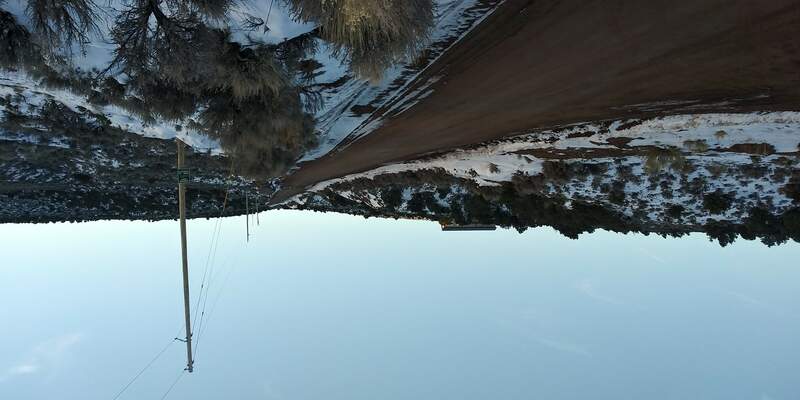 The property sits not too far from the local highway, which will allow you easy access to and from the property. Start planning your future and invest in five acres of freedom! Google Map Link-Take a look around!!! UTILITIES Power poles on the property! 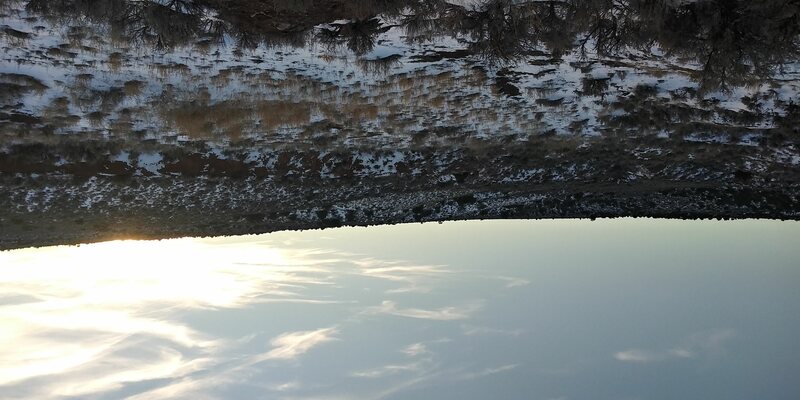 5.6 Acres LOADED with TREES in the Colorado Mountains!!! 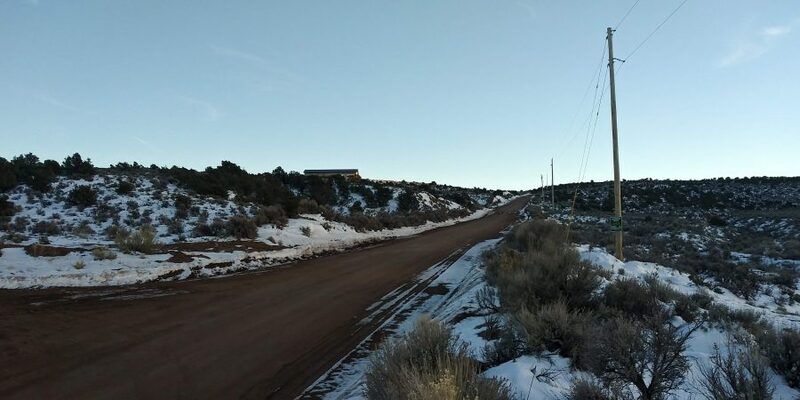 5.5 Acres in the Colorado Mountains! HUGE PINE TREES ON THIS PROPERTY!!! Under Assessed Value! !